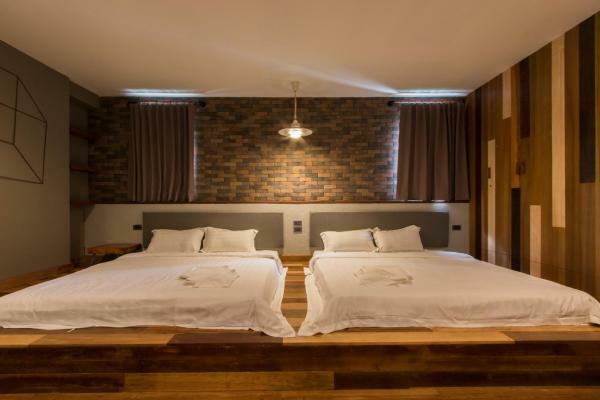 Space59 Hotel is located in Ratchaburi. Free WiFi access is available in this uniquely designed hotel. Local restaurants can be found nearby the property. 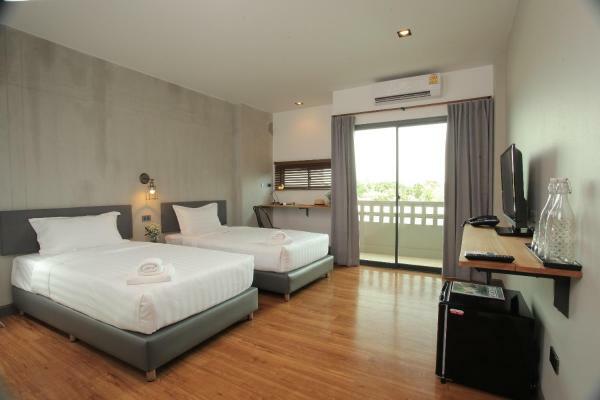 Each room here will provide you with a flat-screen cable TV, air conditioning and a refrigerator. There is also a balcony with city views. Featuring a shower, the private bathroom also comes with free toiletries. At Space59 Hotel you will find a 24-hour front desk, a shared lounge and meeting facilities. The property offers free parking and a daily housekeeping. 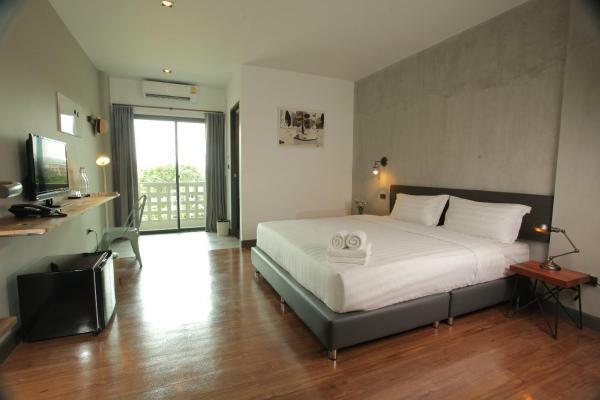 It is 5 km from Khao Kaen Chan View Point and 1 km from Ratchaburi Hospital. Ratchaburi Train Station is 500 metres away.